Your Diana 430 air rifle will deliver years of faithful service. Diana rif Read more.. Your Diana 430 air rifle will deliver years of faithful service. Diana rifles are made in Germany and will stand up to regular use. This model is based on the model 460 Magnum, but lighter and shorter. If you like accurate sporting rifles -- get a Diana. If you like beautiful wood and deep, rich bluing -- get a Diana. If you like a dependable gun -- get a Diana. 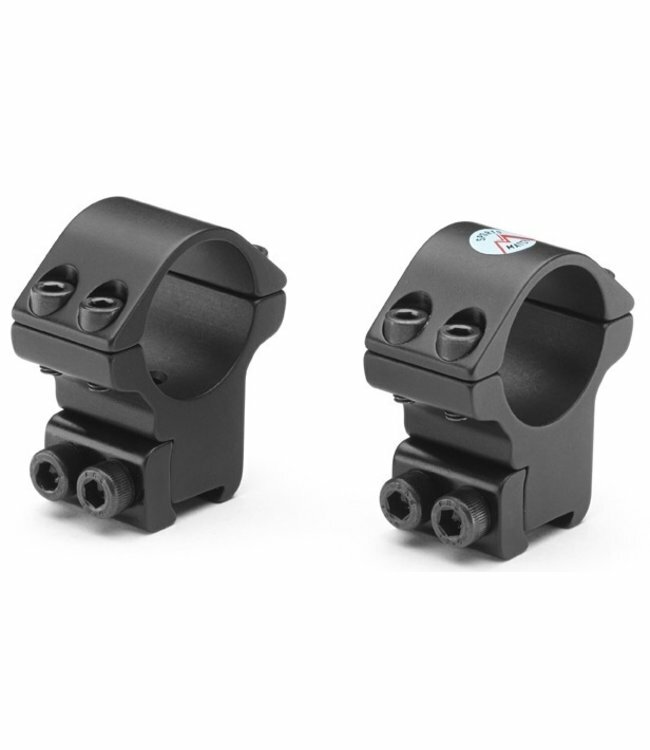 To get the most accuracy from your Diana 430 air rifle, mount a good quality scope.